Why is giving so important to Canvas Church? When you give, you are partnering with us to be an access point for people to discover Jesus Christ, realize their purpose, and begin to live in that purpose. Powered and secured by Tithe.ly Online Giving. 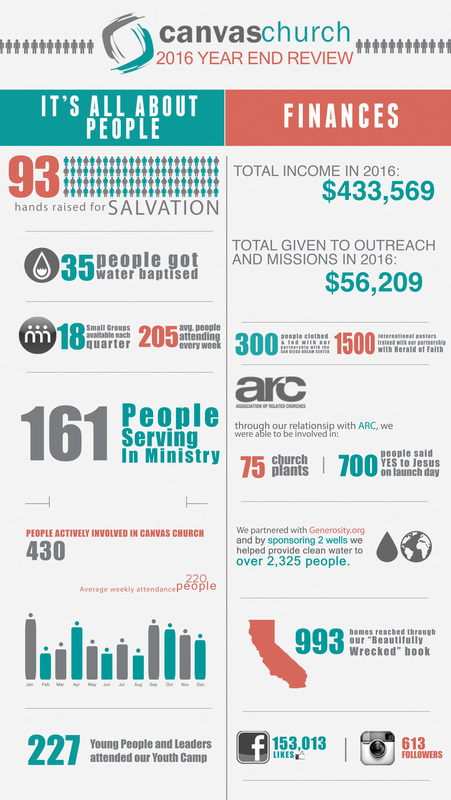 Canvas Church online giving is a safe, fast and reliable way to worship God through your giving. You can choose to set up a one-time or recurring donation. Thank you for partnering with us to be “an access point for people to discover Jesus Christ, realize their purpose and begin to live in that purpose”. Note: We’ve recently changed our online giving provider. You’ll notice a slightly different giving form, but continue to have the same level of security and simplicity when giving. Be sure to click the “remember me” box the first time through so you can give using an account next time! We believe that the number one vehicle God is using to transform culture today is the local church. It is because of this belief that we strive to help plant local churches all over the world. To bring this cause about we will not only train and send people out but we have also partnered with the Association of Related Churches in which hundreds of churches are being planted every year. If you are interested in being trained and sent out to start a church please visit the School of Ministry portion of our site by clicking here. To learn more about the Association of Related Churches click here. Canvas Outreach exists to help people encounter Jesus, know His love! We create those opportunities through being actively involved in our surrounding community and the world at large. We take strategic steps to most effectively connect with those who are far from God and in need of His mighty touch in their lives. Through careful planning and prayerful consideration we reach out to our community in ways that will not only meet an immediate need but help to create sustainable transformation through a thriving relationship with Christ. Herald of Faith is the Missions expression of Canvas Church. Through Herald of Faith we are raising up and releasing Pastors and Teachers in remote villages all across the world. We are doing this not only through our generous missions giving but also by yearly trips that help teach and train the next generation of village pastors. 663 Million people do not have access to clean water. We have partnered with Generosity.org to help change that. Check it out and partner with us.